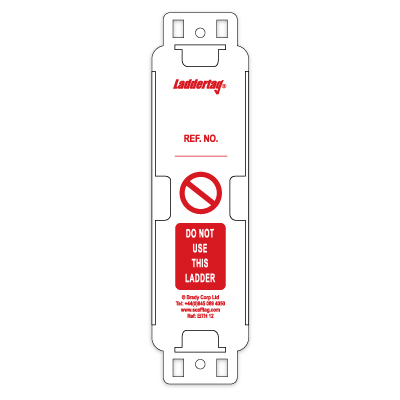 Laddertag is the original and industry leading status tagging system for ladders. 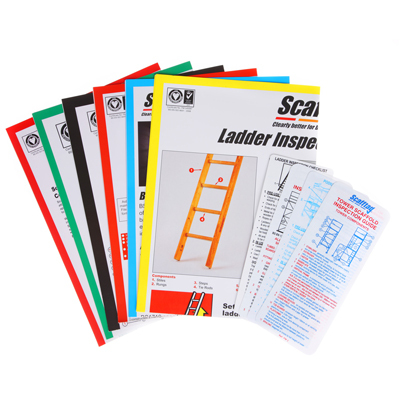 A complete range of ladder inspection systems are available to control your ladder safety, inspections, maintenance and identification. 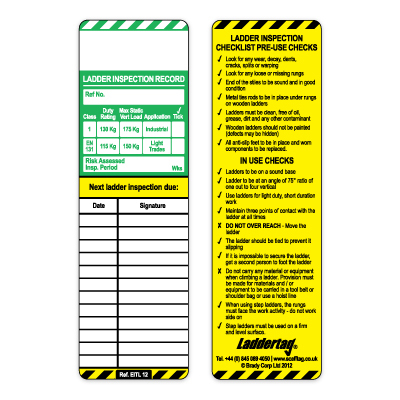 Laddertag is a robust and highly visible system for displaying information relating to a ladder's class, inspection period and inspections due as well as a handy, quick-reference ladder inspection checklist. 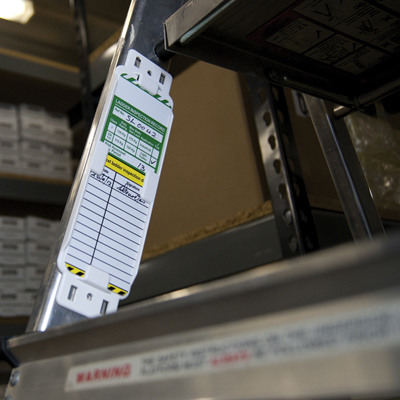 It is for this reason that it has been adopted by thousands of leading ISO 9000 companies. 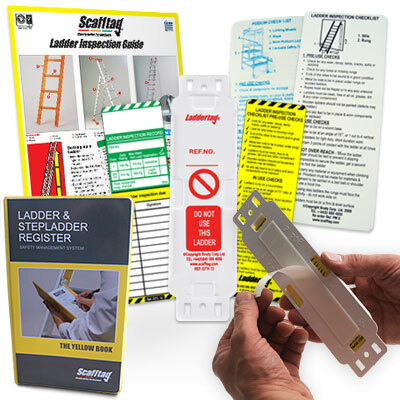 Need help selecting ladder equipment tags? 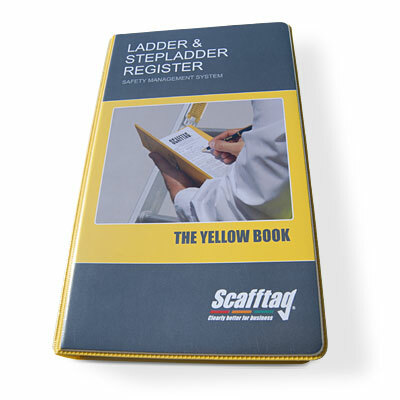 See our Ladder, Podium & Step Inspection Guide.